Whether it’s super out-there or feels right in tune with your style, no matter how fresh a trend may seem, odds are that it’s been around before. After all, there’s a reason we describe them in terms of a cycle: because trends come and go over and over and over again. Take the seven we’re highlighting today for example. Not only have they been around their fair share of times, but I can bet you that unless she’s made a habit of selling or donating her old clothes, they’re actually hanging in your mother’s closet right now. To see what the seven trends are and, of course, to shop them in case you can’t steal them from someone, simply continue on below. 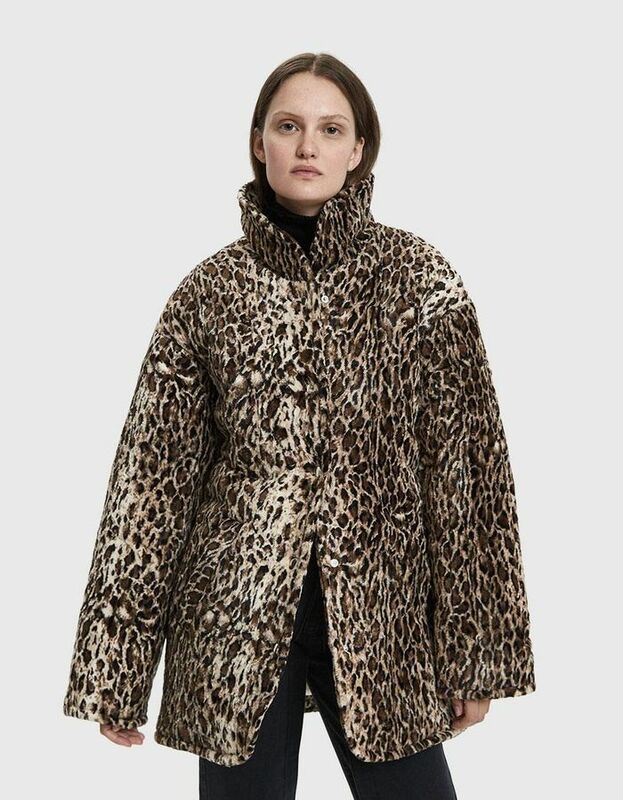 This one is a classic, meaning there’s a good chance any woman has at least a couple animal-print pieces in some iteration. Fingers crossed someone splurged on a logo bag back in the day and, of course, held onto it. I have a good feeling about this one. Statement earrings have been in and out so many times that it’s safe to say we should all hold onto them from now on. From jackets to boots to belts, the Western trend has come and gone so many times that even I have old items from seasons past. My personal favorite of the bunch—the classic cardigan—is especially on trend this fall when worn as a top, and naturally, some of the coolest are vintage or vintage-inspired. Whether it’s something from the actual ’80s or a piece from the trend’s many resurgences over the years, I bet you can find at least one item inspired by the decade hiding somewhere. Could it get any easier? This season’s best coats give a nod to the past, meaning you can probably just find an older one to do the trick. Up next: the fall shoe trend I’ll wear for the rest of my life.